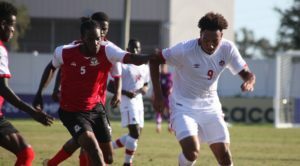 BRADENTON, Fla. – St. Kitts and Nevis scored two goals in the first half in a 2-1 win over Canada on Thursday at the CONCACAF men’s under-20 soccer championship. Romario Martin scored in the 30th minute before Tyreese Shade put St. Kitts and Nevis up 2-0 10 minutes later. Second-half substitute Jordan Peruzza scored from a free kick in the 72nd minute for Canada, which couldn’t produce an equalizer. 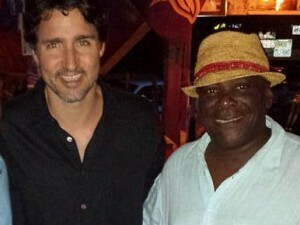 Canada, which fell to 2-2-0 at the tournament, will wrap up Group D play with a match against Martinique on Saturday.